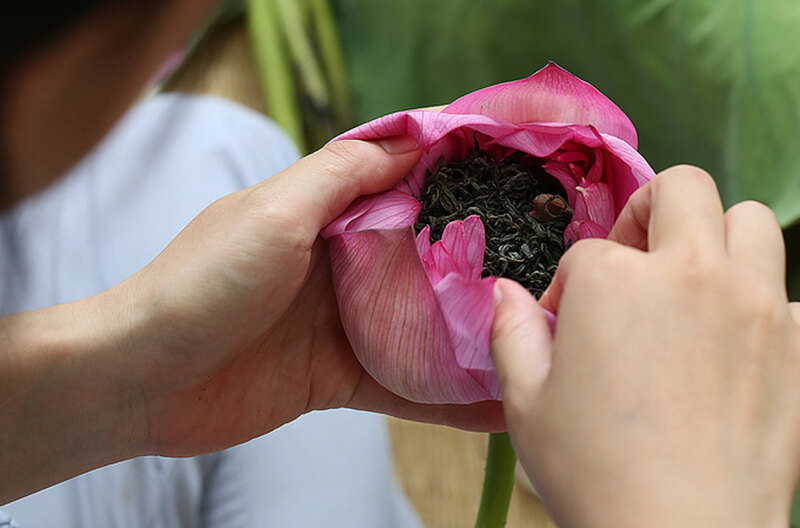 Connoisseurs insist that the best lotus tea needs flowers from the West Lake area. 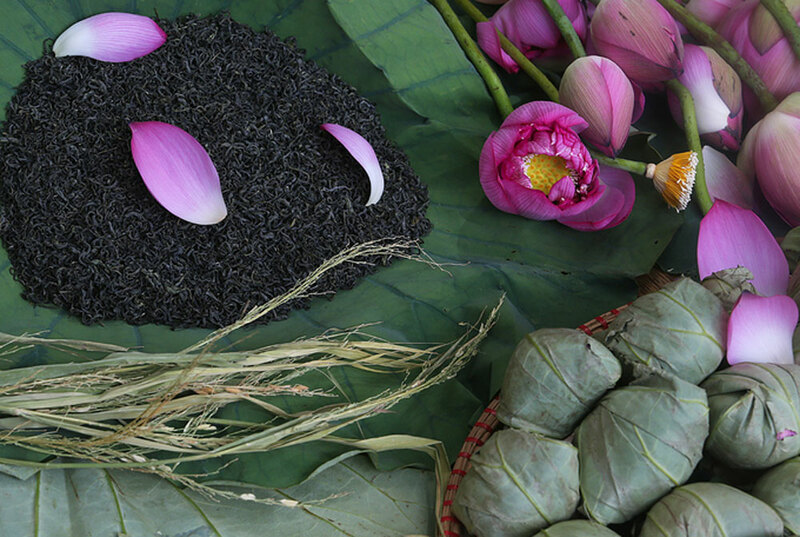 For many years, lotuses have been grown in different Hanoi neighborhoods for use as decoration, offering to the Buddha and making the famous lotus tea. 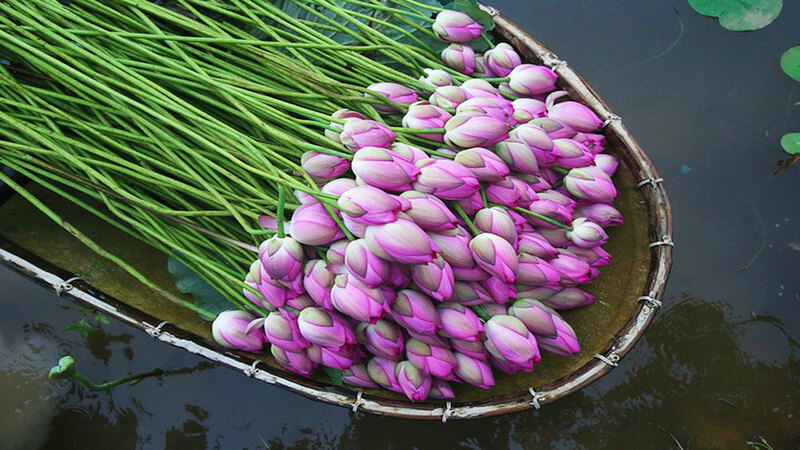 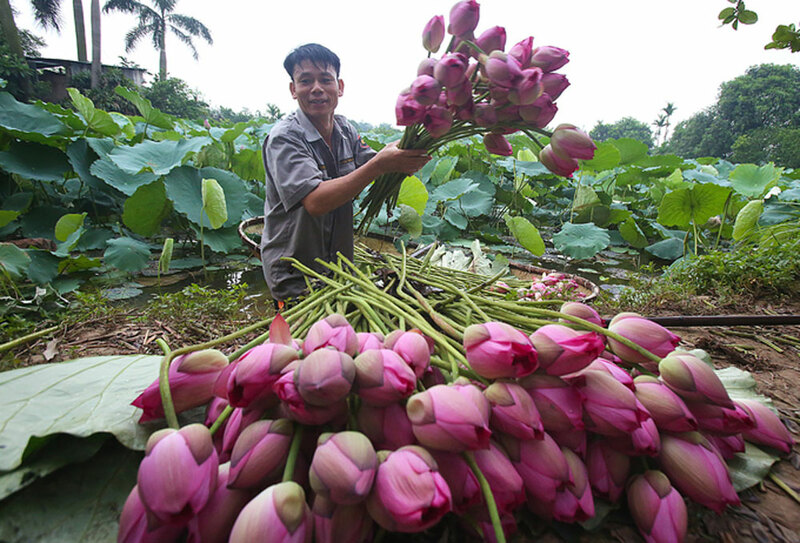 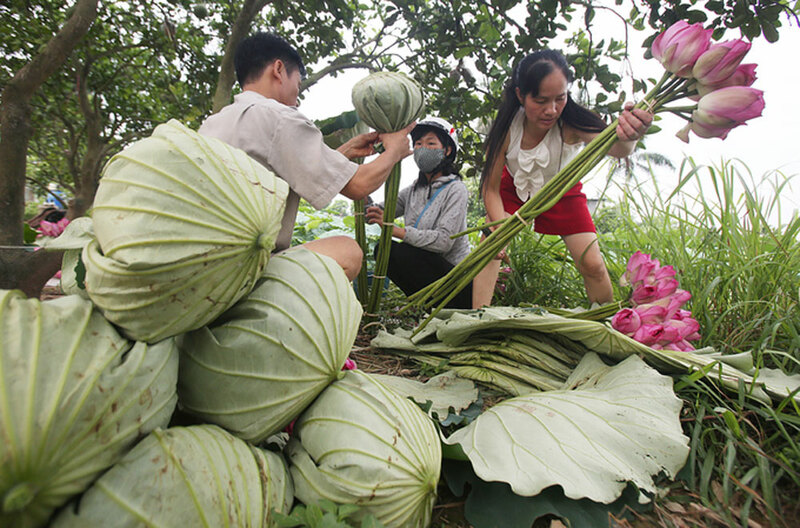 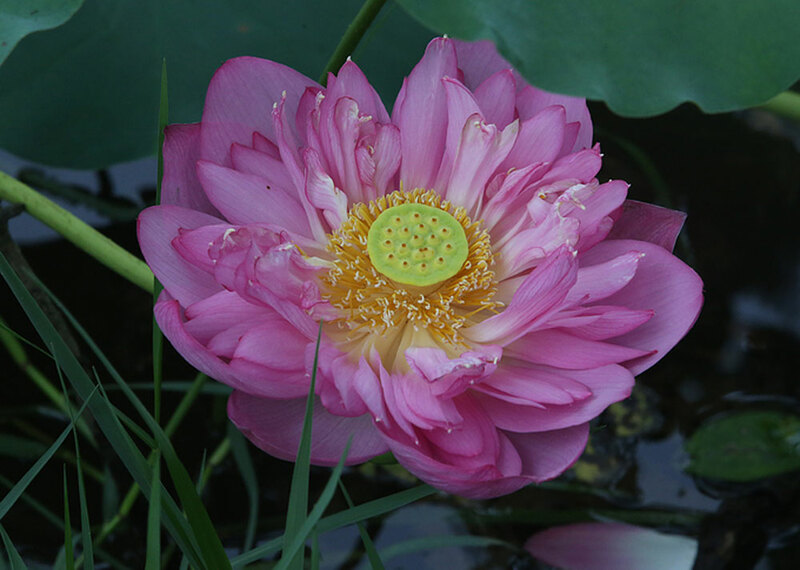 The West Lake lotus (Bach Diep) variety is the most renowned of them all with its large aromatic blossoms.